As a totally independent tyre supplier, we can offer the very latest in tyre technology from the best Manufacturers in the world. We then fit them with the care necessary for the protection of modern alloy wheel rims. They are then expertly balanced for optimum handling and feedback. Also, if you have a performance car with an expensive rubber habit, then we motorcyclists understand. 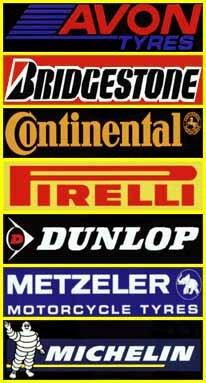 Great deals on Premium Bike & Car Tyres; Stocked, Fitted and Balanced on site. 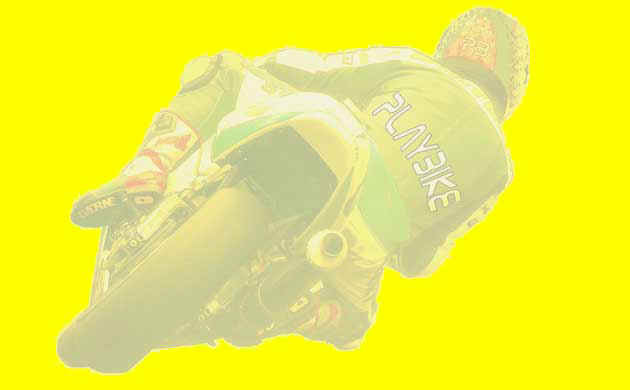 ...Phone 0781 4976051 or email sales@playbike.co.uk for the Latest Prices on all the Latest in Premium Rubber!